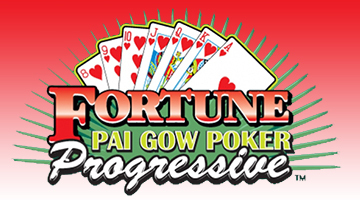 Table Games Try our Fortune Pai Gow Poker Progressive* today! Progressive is now over $158,664 as of April 17, 2019. See table games for details. *Proprietary game and trademark used under license from SHFL entertainment, Inc.